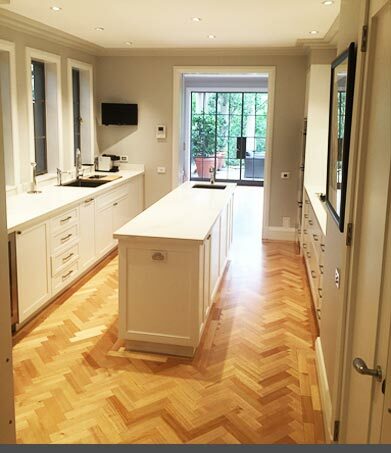 Committed to improving the layout, design, and functionality of kitchens across Sydney’s metropolitan area the skilled and fully-qualified professionals at Barracuda Kitchens aim to deliver a complete kitchen design and construction experience to our domestic and commercial customers. 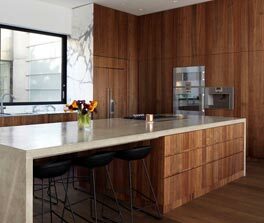 Thanks to our innovative approach our design and fabrication team have overseen the accurate installation of countless kitchens across the Randwick area. 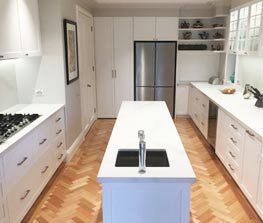 Barracuda Kitchens are passionate about delivering long-lasting, accurate, and reliable joinery solutions to residents from Randwick, to Strathfield, and everywhere in between. 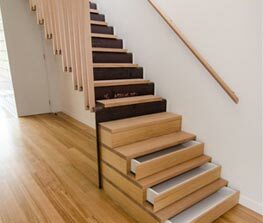 Using a wide variety of treated and vibrant types of timber our professional and precise joiners can craft custom joinery solutions to our client’s desired specifications. 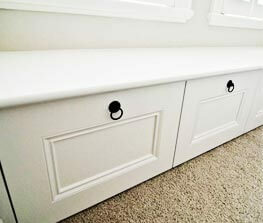 Are you looking for streamlined and innovative storage products? Drawing directly on our years of training, hands-on expertise, and professionalism the cabinetmakers at Barracuda Kitchens use durable and long-lasting materials to construct and install tailored cabinets, cupboards, and wardrobes. To speak to one of our cabinetmakers Randwick-based residents can contact us today on 0430 323 628 or info@barracudakitchens.com.au.